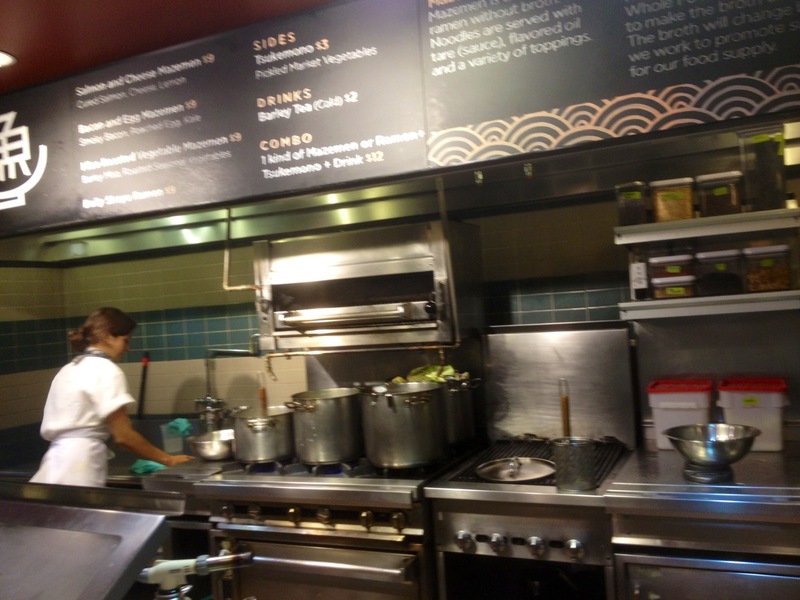 Yuji Ramen Test Kitchen is located at 2nd floor at Whole Food Market in Lower East Side. 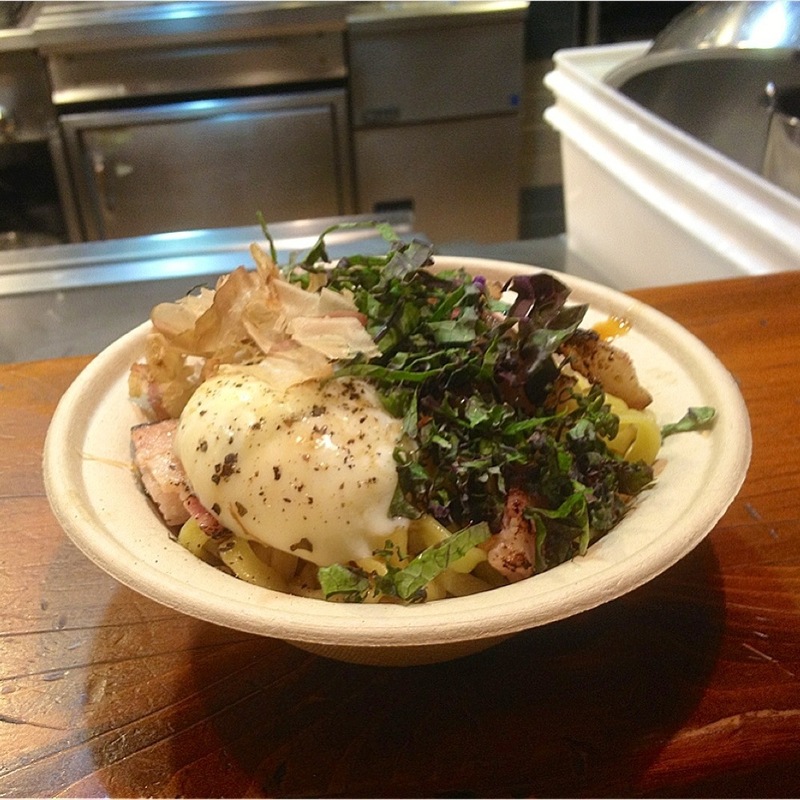 Originally Yuji Ramen was from Smorgasburg in Williamsburg Brooklyn. 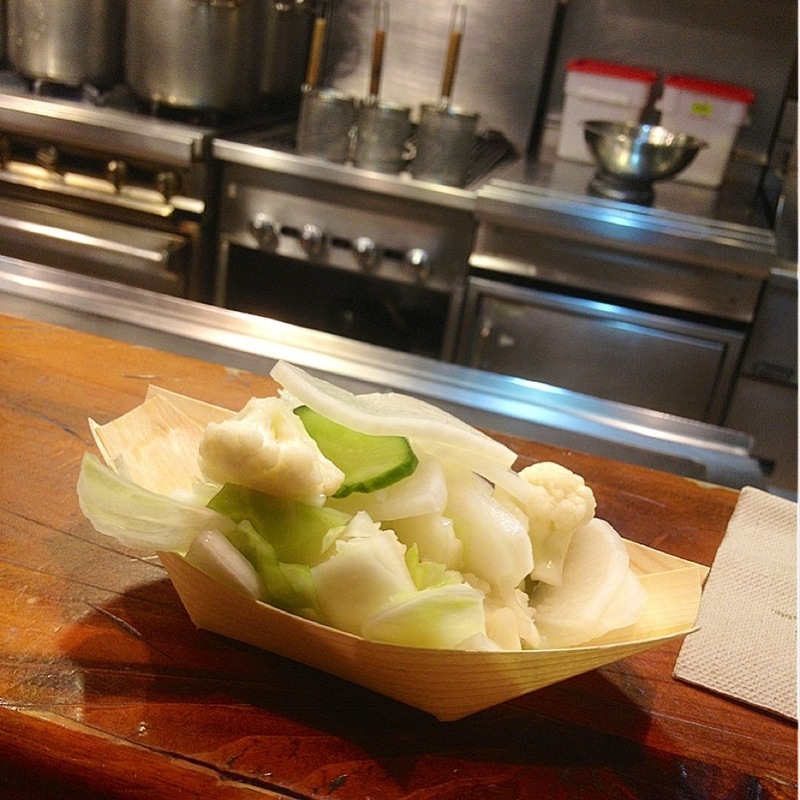 Also after they tested their first shop at whole food now they opened full menu restaurant in Brooklyn. Even this place is located two block from my apt I didn’t know about it. I came here to try two different ramen with friend. One was original shoyu ramen and another one is broth less carbonara noodle. Both noodles were too expensive I thought! !